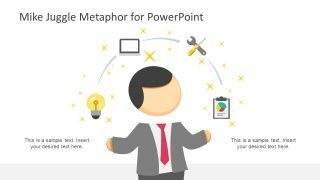 Powerful and creative, Strong Business Analogy Slides for PowerPoint contains useful presentation slides about strength analogy. The meaningful businessman icon can surely appeal to professional audiences. 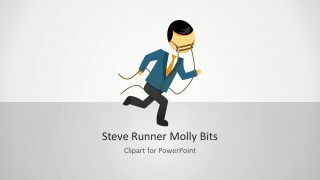 Enhance business reports with PowerPoint shapes that symbolize a strong character. Strong is an adjective for things that can withstand great pressure and force. It is also a description for something that can move heavy objects. It describes a thing or person that handles extreme physical activities easily. It is directly proportional to power and built. Sound reasoning and convincing analogy are said to be strong in an argument. It also emphasizes the concept of control. Such is shown over influence or effect. 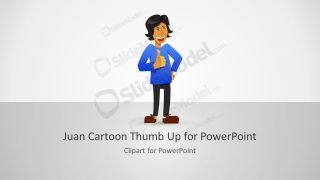 There are 3 slides in the PowerPoint template. Mike is the man icon in a formal blue suit and red tie. In the first slide, Mike raises a barbell over his head in both hands. The picture surely depicts strength and effortless force. The sides of the barbell are bending over because of the heavy weights. The man icon appears to be not affected by the solid material. The heading STRONG can be seen on the right side of the slide. Below it is a text placeholder where the user can insert a quick description of the discourse. The second slide illustrates Mike holding a red dumbbell on one hand. 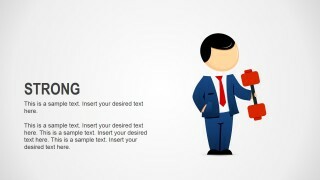 The PowerPoint shape is positioned on the right part of the layout. Mike’s hand lifting a barbell is featured on the bottom of the third slide. The slide designs are ideal for supplementing SWOT Analysis presentations. 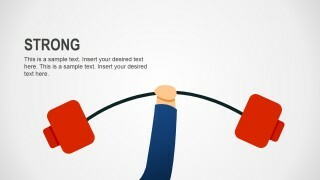 The user can incorporate the slides to the “strength” variable of the business model. More applications of the PowerPoint template are in personality reports, business planning and team development. 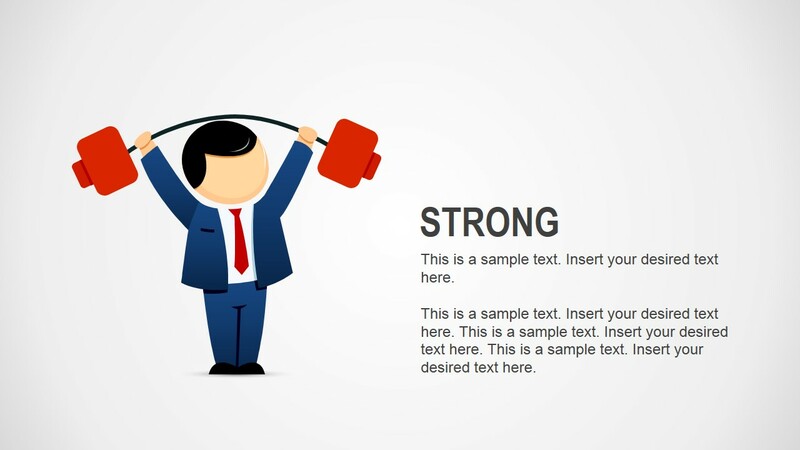 Its fully customizable components can be modified by the speaker to fit almost any report with the word Strong. 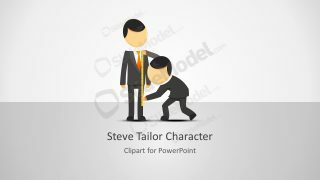 Use professional visuals and entertaining pictures from Strong Business Analogy Slides for PowerPoint. Mike Male Cartoon Weightlifting Clipart can be downloaded from the SlideModel gallery as well.